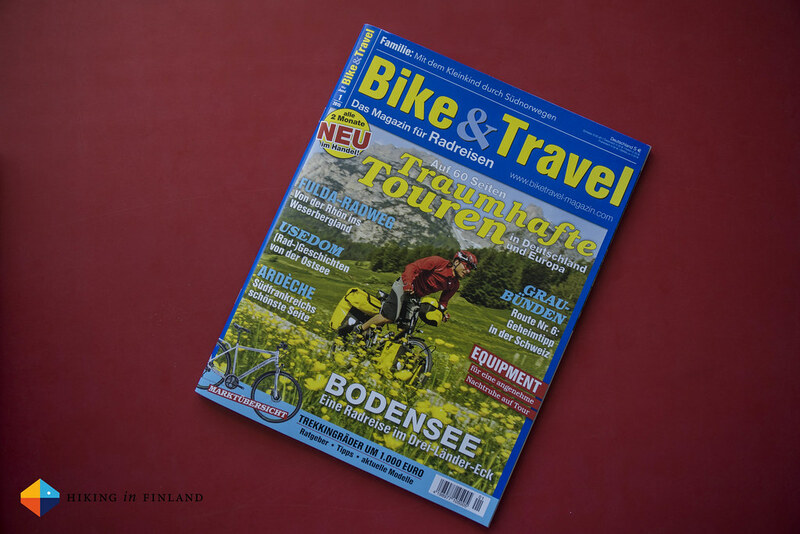 Bike & Travel Magazine is a new bicycle magazine on the German market - lets take a look inside! The Bike & Travel Magazine hit the shelves last week, but together with the publisher I have been working since spring 2014 on this new magazine. It was one of the reasons for me to get a couple of new bikes and it has been an interesting ride to see a new magazine being born. I will contribute to the magazine for at least the next two years, so if you like my writing you might want to take out a subscription and don’t miss any issue. For this issue I contributed an article on comfortable sleeping along the trail/ road and lament that many people seem to be using massive tents and camping gear - the reasoning seems to be that many traditional bike-tourers think along the lines of “I don’t need to carry it and have plenty of space” - I showcase gear from the opposite side of the spectrum (so it’s light, compact and just as comfortable). Future articles will continue along these lines and also include a few nice bike tours in Europe. The main focus of the magazine is on the adventures and tours you can do with your bike. 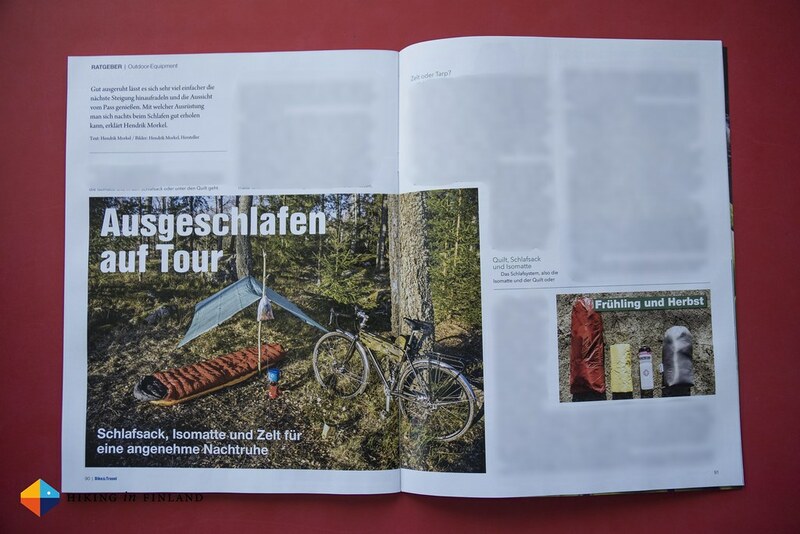 The magazine has eight trip reports in the inaugural issue and is set to continue along these lines - there’s enough cycling gear magazines on the market already, and as research shows - experiences are more valuable than the stuff you own. In that sense, grab the first issue of Bike & Travel, swing a leg over your bike and go for a ride!